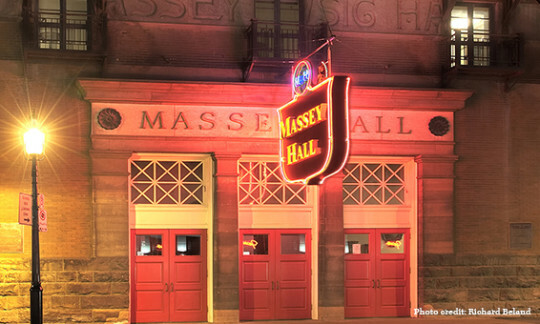 The Corporation of Massey Hall and Roy Thomson Hall takes great pride in its sponsorship program. Our partnerships with leading Canadian and international companies are built on integrity and customized to provide maximum ROI. As two of the leading concert halls in the country, Massey Hall and Roy Thomson Hall are an ideal platform for hospitality-focussed assets. 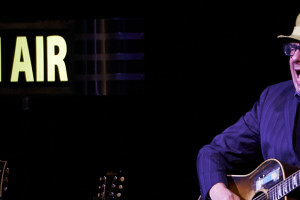 Our private lounge spaces at Roy Thomson Hall and Centuries Lounge at Massey Hall are unique and range from premium luxury to casual and relaxed, and include ticket packages with access to the very best seats for your guests’ concert experience. With all sponsorships, we look to integrate your brand with your sponsored property using a broad range of media including social, web-based, digital, static signage and print. While aligning your brand with a great concert, concert series or physical assets within our two venues is important, we also provide a platform for activations with direct pre-show, intermission and post-show access to consumers. Roy Thomson Hall is well known for its large, welcoming and high-traffic lobby spaces ideal for product displays, consumer interaction, contesting and product sampling. If you are interested in exploring a partnership with us, we welcome your call. Please contact Vered Koren at 416-593-6489 or vered.koren@mh-rth.com.